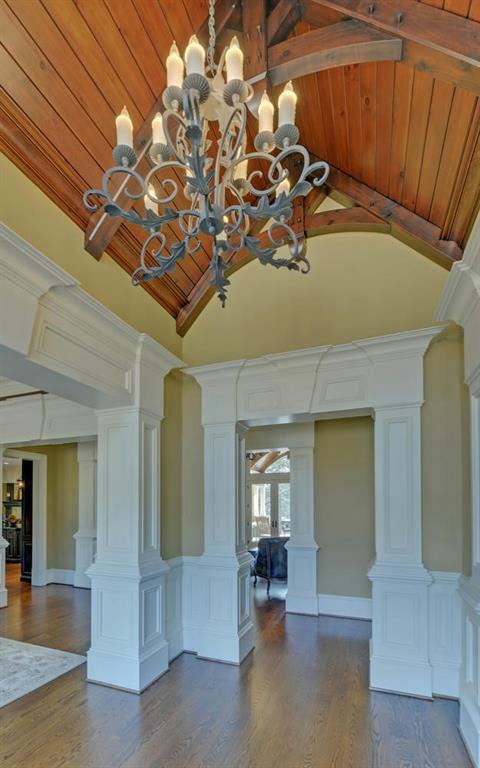 Lake Lanier Elegance with double slip permit! 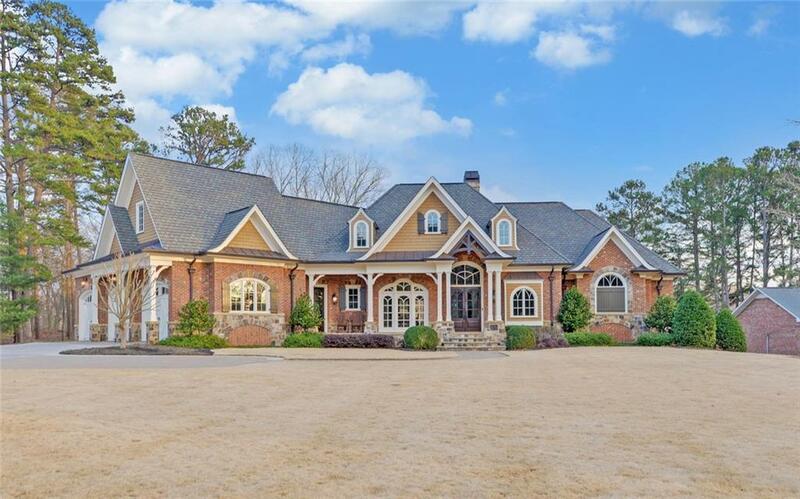 6 beds and 5.5 baths, Level walk to water with Grandfathered road on 1.26 acres. 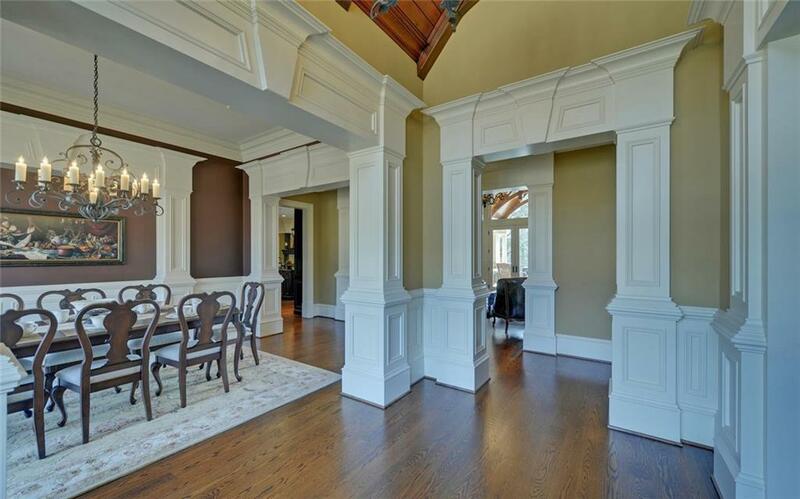 Elegant brick and stone construction, Walls ascend to exquisite Molding and exposed beams, 6 fireplaces, Master on Main, Office, Formal Living and Dining, Upgraded granite and appliances, Keeping room, Oak hardwood floors, Solid Cherry doors. Totals include a 70% finished basement featuring 3 beds and 3 full baths, Theatre room, Kitchen, Living, and game area. Must see to appreciate detail none better in area! !